We have been producing Syrah at Bodega Calle since 2003. Access to a superb vineyard in Agrelo allows us to make a small quantity of concentrated, memorable wine. Organic farming. Elaboration: Hand picked fruit. Fermented in wide top concrete tanks, and aged 12 months with French oak. 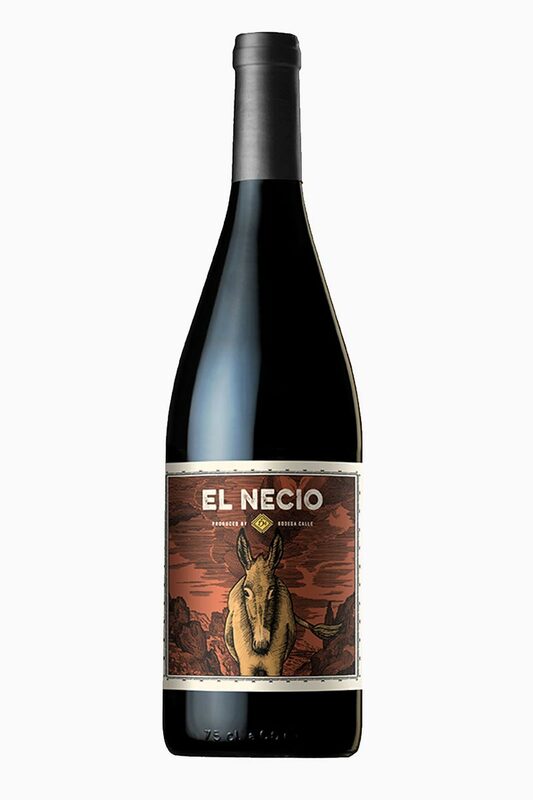 100% Syrah from Agrelo, this wine has notes of bacon, spice, black cherries, and a touch of floral and smoke. The medium-bodied palate finishes with round tannins.